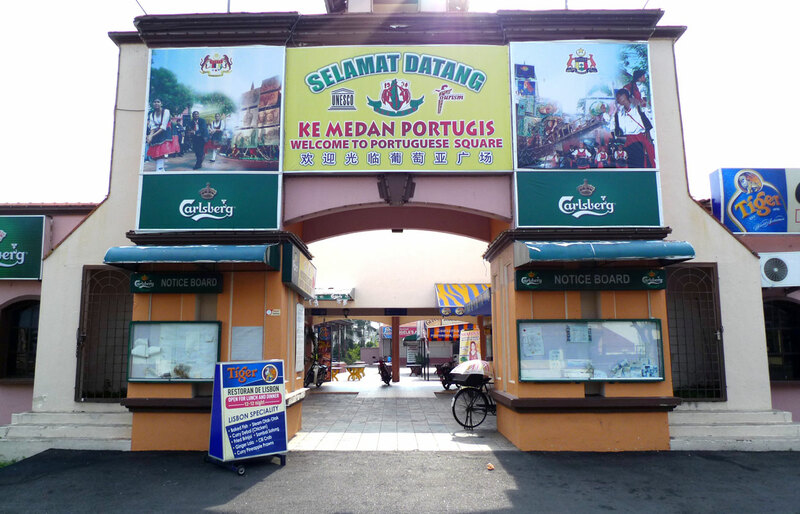 As many would know, Melaka was once a Portuguese colony and even now, there are still ethnic Portuguese living in Melaka, descended from those early 17th century colonists. 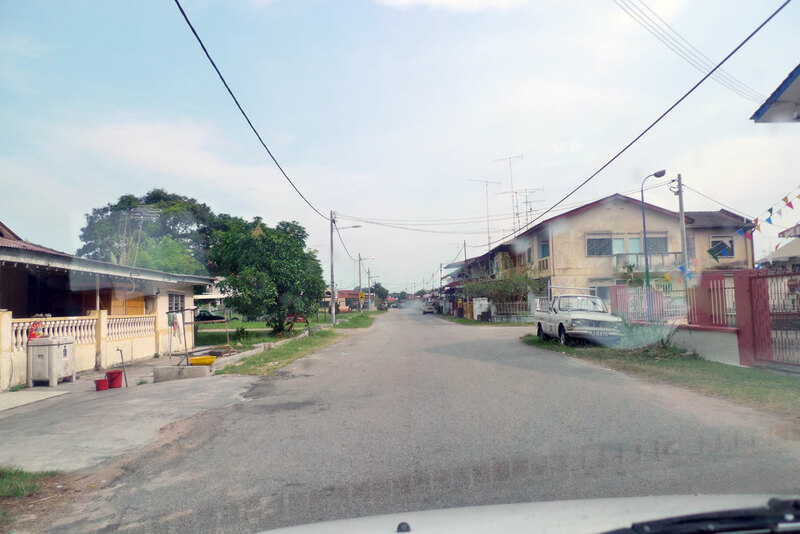 Most of them stay together in one area near the sea, created by the government and known as the Portuguese Settlement. 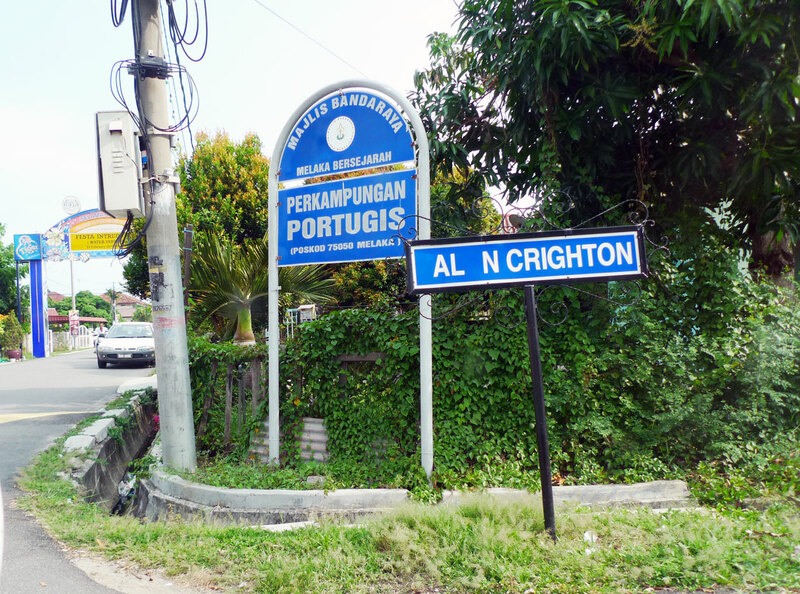 There is no clear boundary for the exact area where the Portuguese stay but the actual Portuguese Settlement is deep within that area, though there’s really nothing much to it. 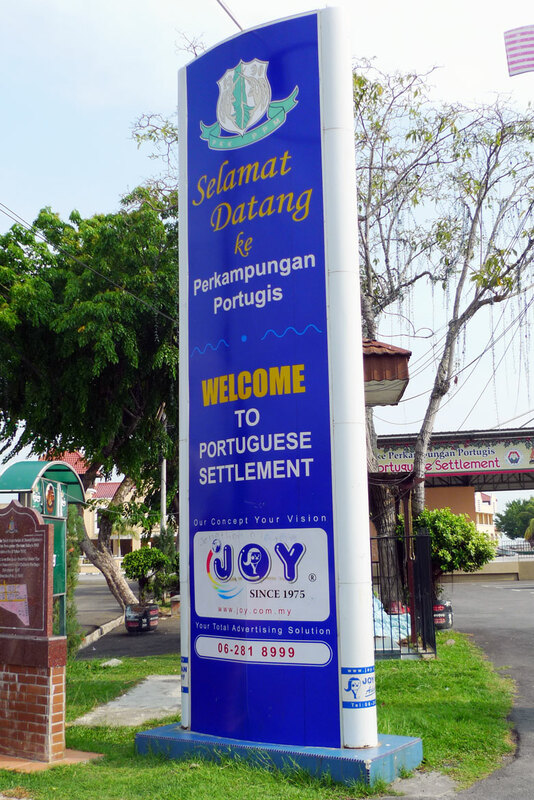 Welcome to the Portuguese Settlement! 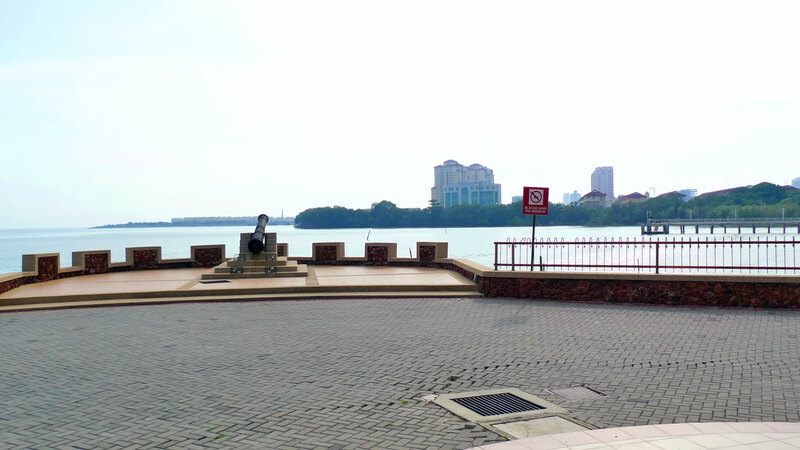 Yes, this empty carpark is pretty much the entire “Portuguese Settlement”. 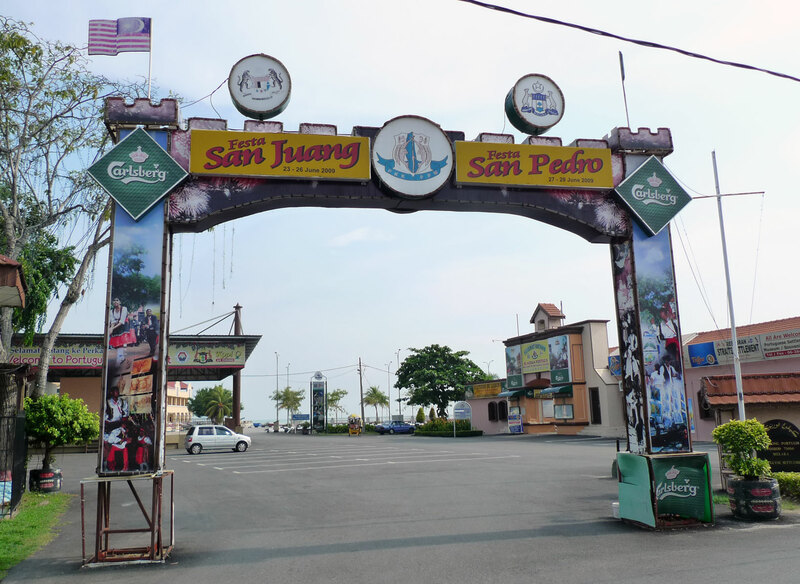 It’s used to host the annual Fiesta San Pedro, a week-long carnival held at the end of June. Further in is the Portuguese Square, meant to mimic a Portuguese mercado, or market. To the left side of the Portuguese Square, there are 10 seafood stalls all lined up side by side. Opposite them is the wide open sea, so you get blazing heat in the afternoon but a cooling sea breeze in the evening and night. 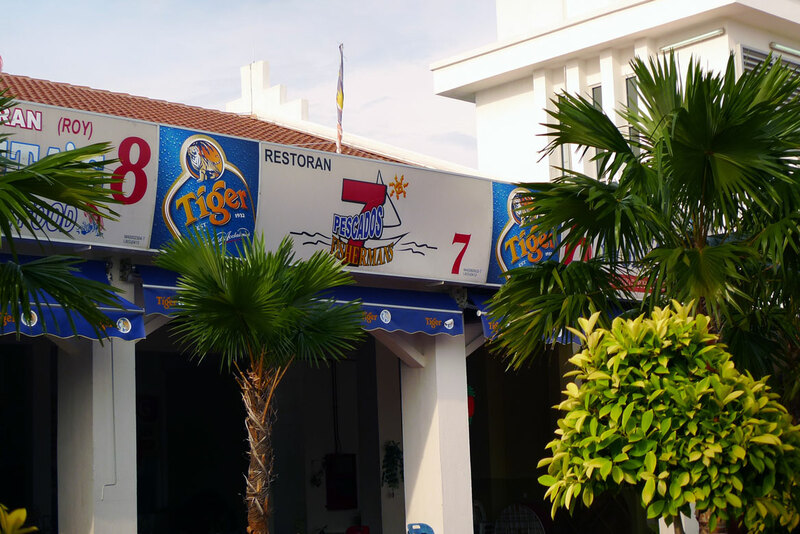 The one that I went to was restoran 7, called 7 Pescados Fishermans. All of them look like this, something like our hawker centre stalls. 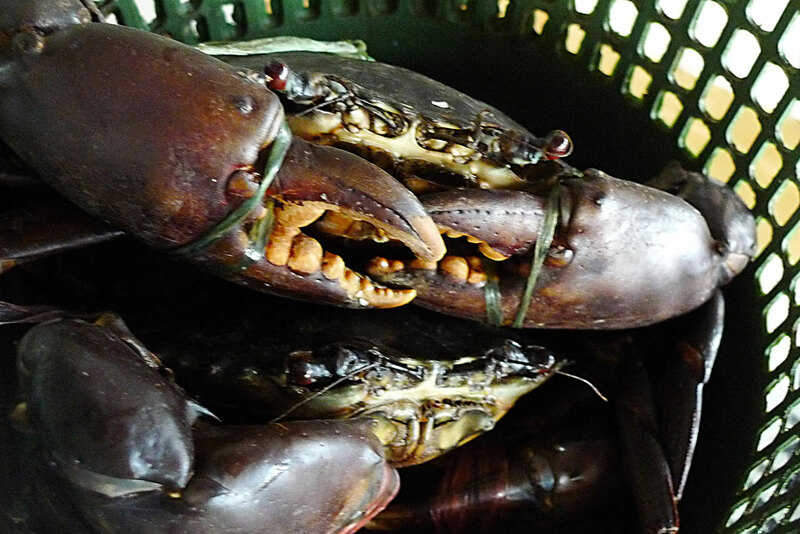 Here is Mr. Crab’s Malaysian cousin! Oh what big claws you have! 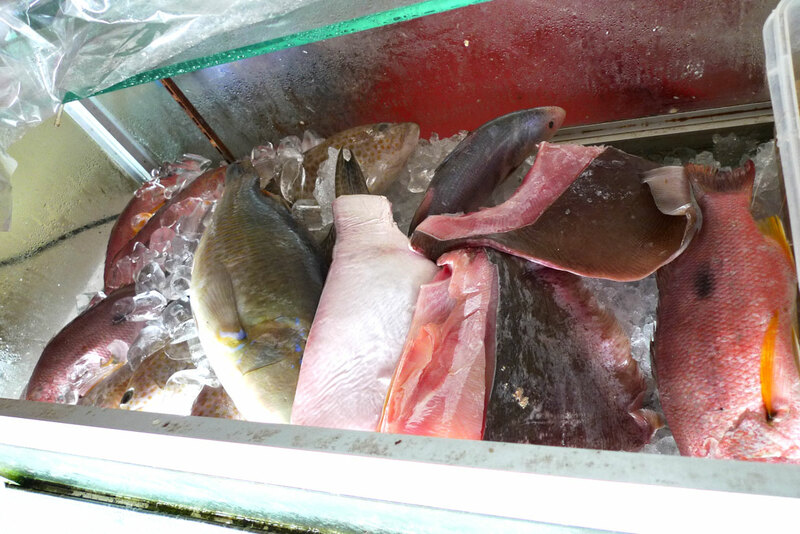 Some fish in the display box at the front, but honestly the fish didn’t look very fresh at all. 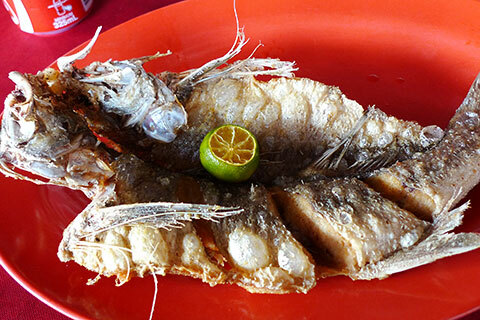 Hence so to mask any possible unfreshness, I ordered the deep fried fish which was actually pretty good. It was fried to a delightful crisp but yet the meat inside was still soft. 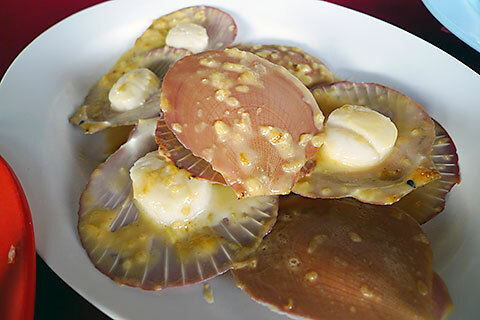 Garlic butter scallops. They were small but firm to the bite and the sauce was buttery goodness with an undertone of garlic. 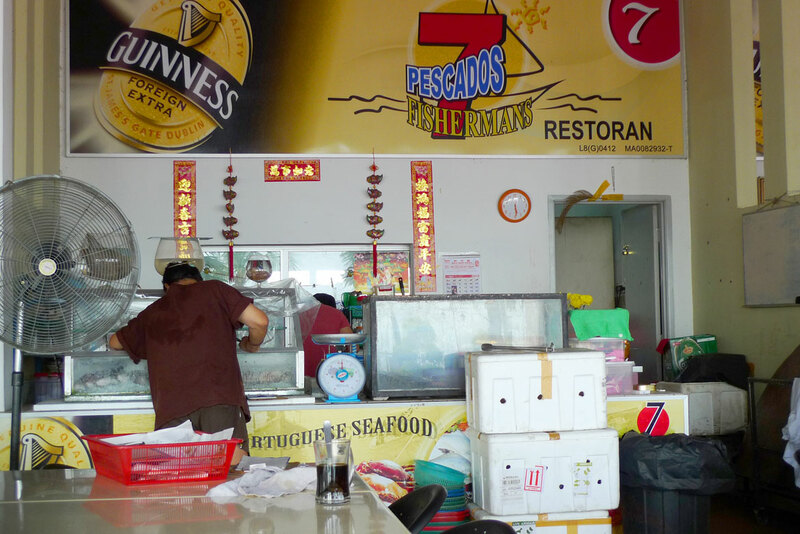 And of course, my favourite dish of the meal, the black pepper crabs! 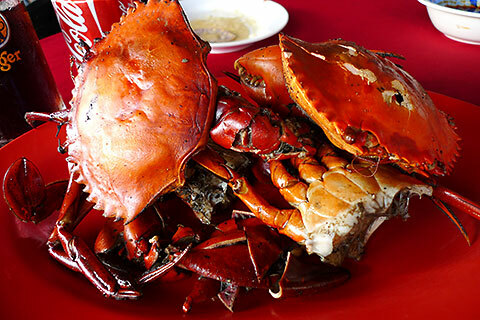 These were cooked in a style I haven’t had locally before, being a sort of dry pepper frying which doesn’t leave much sauce on the crabs at all but yet there’s an intense peppery taste which flooded my mouth when I bit into the succulent flesh. 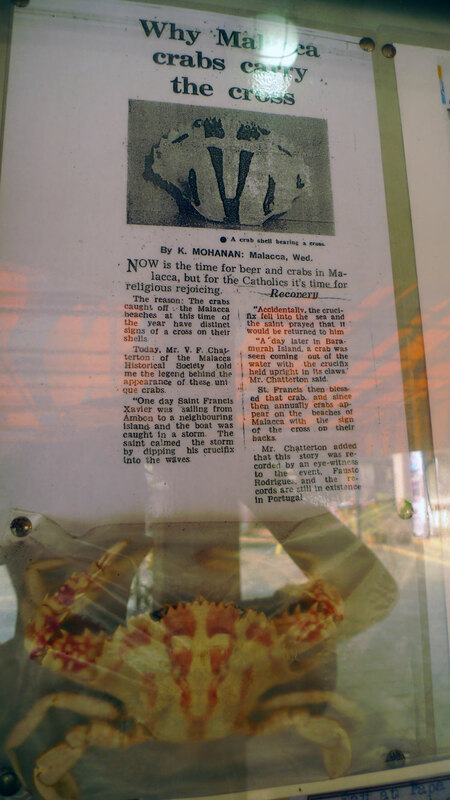 Lastly, I leave you with this little tidbit about the Malaccan cross-bearing crabs. 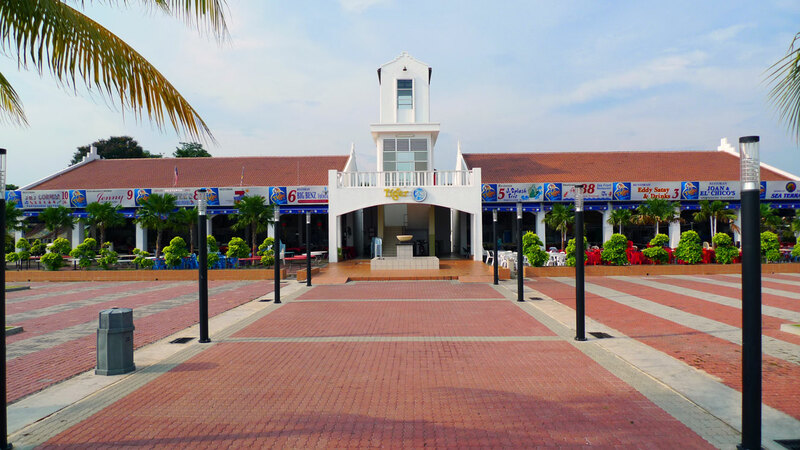 3 Responses to "[Melaka] 7 Pescados Fishermans"